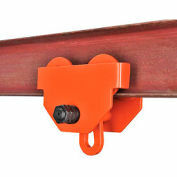 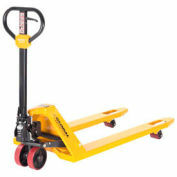 What's the right pallet truck for you? 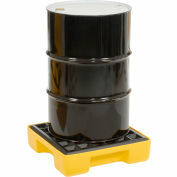 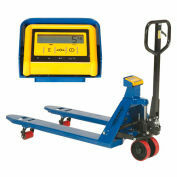 Determining better ways to handle pallet loads in your warehouse is key. 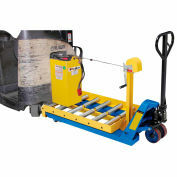 The type of materials your warehouse is handling should always be a crucial factor when investing in sometimes pricey, heavy-duty equipment. 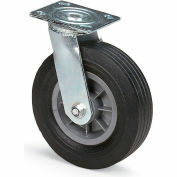 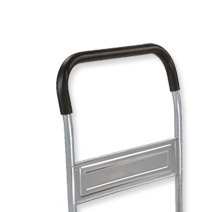 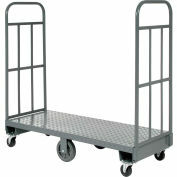 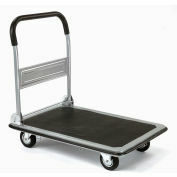 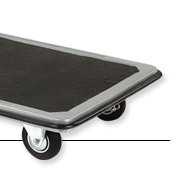 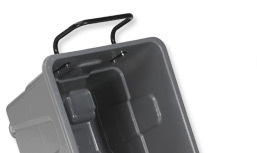 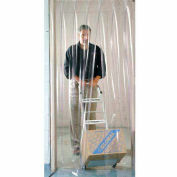 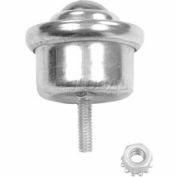 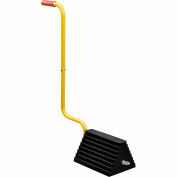 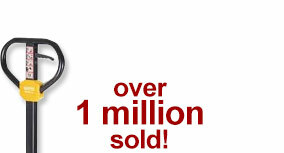 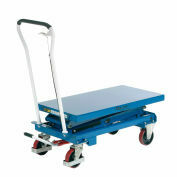 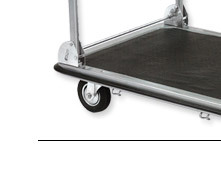 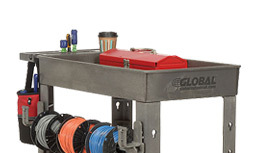 Hand Trucks at Great Prices!